200 million small businesses rely on outdated processes. We’re here to change this. 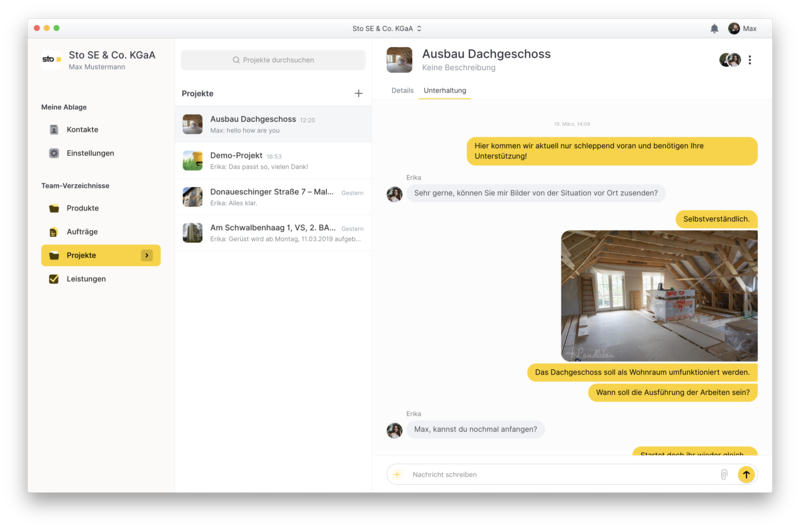 We built ZIP Messenger to run your business as easily as writing a chat message in the future. Compatible with macOS 10.10 and newer.